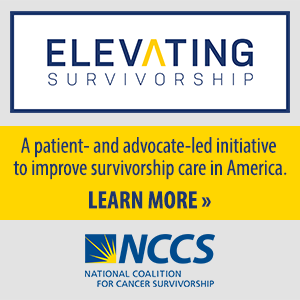 In 2019, NCCS launches its 19th year of semi-annual Cancer Policy Roundtable (CPR) “think tank” meetings, convening stakeholders in the cancer community to discuss pressing issues related to cancer research, development of new cancer therapies, and the delivery of quality cancer care. Participants include advocates, providers, payers, researchers, government officials, and pharmaceutical and biotechnology company representatives. The CPR Spring 2019 meeting will be held at the Newseum in Washington, DC, on March 27, 2019. The fall meeting is scheduled for November 14. The faculty that present at the Cancer Policy Roundtable range from public and health policy experts to representatives from the National Institutes of Health, Food and Drug Administration, Centers for Medicare and Medicaid Services, Congressional Health Policy Advisors and leaders in health insurance, pharmaceutical, and biotechnology industries. These meetings are a great opportunity for interested parties to come together and discuss timely and compelling issues. 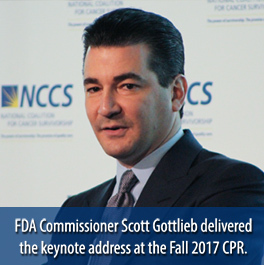 Specific objectives and outcomes are unique to each meeting, however past meetings have focused on topics such as clinical trials, expanded access programs, Medicare reimbursement, healthcare reform and other relevant topics. For information on how to become a participant of this event, please contact us. 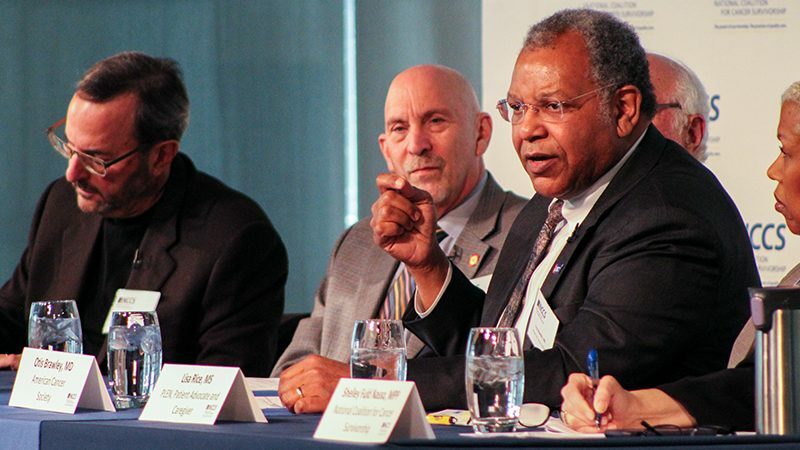 CPR Spring 2018 Meeting: Otis Brawley, MD, of the American Cancer Society participates in a panel discussion about Overtreament and Overdiagnosis.